They’re often an overlooked child care provider population. They may not consider themselves teachers, but they are an important group to include in efforts to improve the quality of early learning, since they care for more than one-third of children under age 5 in Arizona. No matter how they became caregivers of young children, research shows that providing information and support to these early caregivers can have meaningful positive impact. In fact, a study funded by First Things First and Valley of the Sun United Way found statistically significant increases in the providers’ teaching practices and the children’s pre–literacy skills, among other improvements, as a result of focused support. 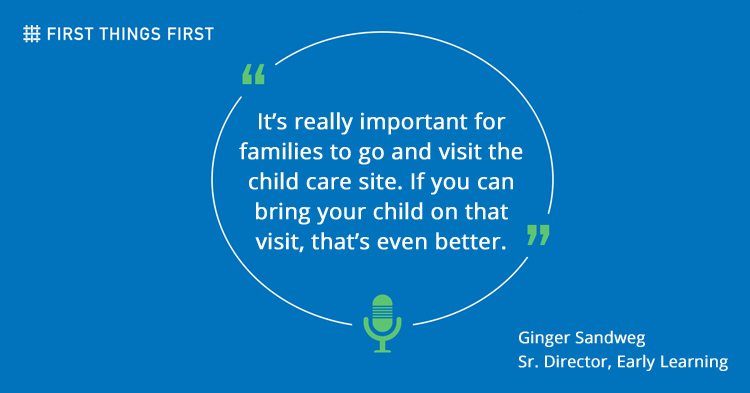 That’s because positive, nurturing relationships with parents and other adult caregivers helps kids feel safe and secure, and that’s how children learn best. 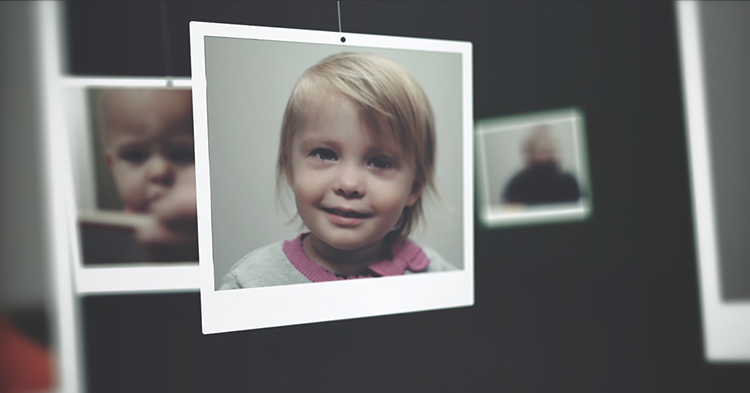 This type of training is critical in Arizona, which mirrors the rest of the country, where one-third to one-half of all children under 5 are in Family, Friend and Neighbor (FFN) care. In the early childhood system, FFN care is defined as any regular, non-parental child care arrangement other than a licensed center, program, or family child care home. FTF supports skill–building for these informal early caregivers through its FFN strategy. 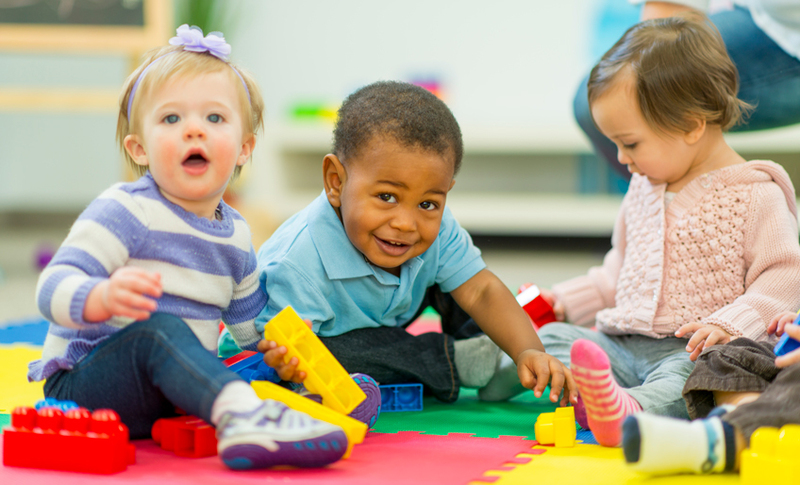 FFN providers caring for four or fewer children receive a variety of classes and support aimed at enhancing their knowledge of children’s early development and strategies to support young children’s learning, as well as increasing their understanding of health and safety practices. 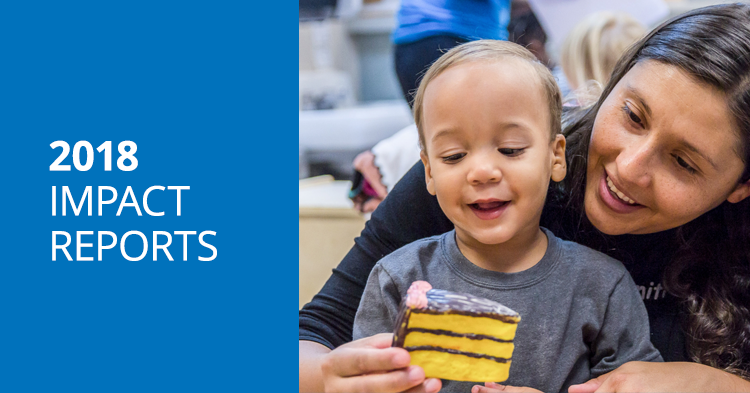 During fiscal year 2018, more than 1,400 relatives and other community caregivers completed the series of trainings, positively impacting almost 4,000 infants, toddlers and preschoolers that they cared for. 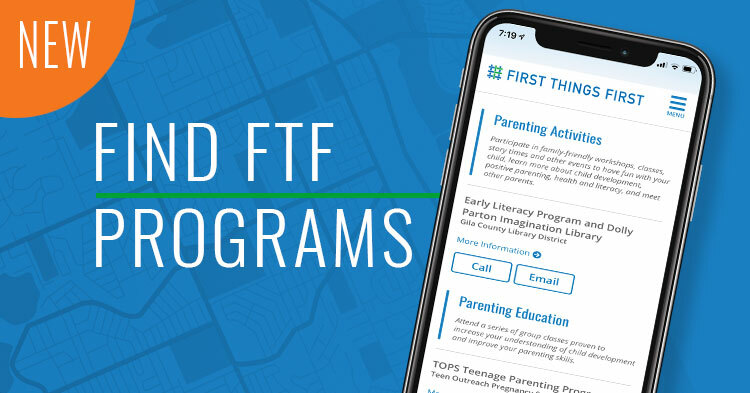 Building the skills of Arizona’s FFN providers aligns with FTF’s commitment to meet families where they are and promote quality early learning options for families that meet their needs. Eight FTF regions fund the FFN strategy to help these caregivers support the young children they care for be ready to succeed in kindergarten. The classes are provided through grants to community-based organizations funded by FTF. 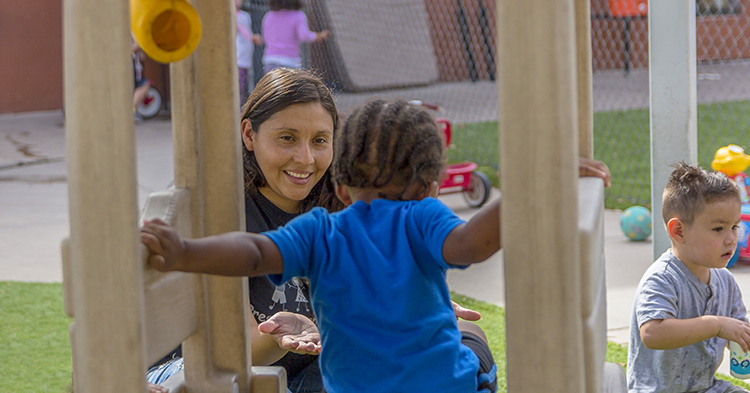 At the Association for Supportive Child Care, one of FTF’s grant partners, the trainings are provided in settings that are deeply rooted in neighborhoods, said Sarah Ocampo-Schlesinger, program coordinator for the Association’s Kith and Kin Project. This helps establish trust and encourages participation. 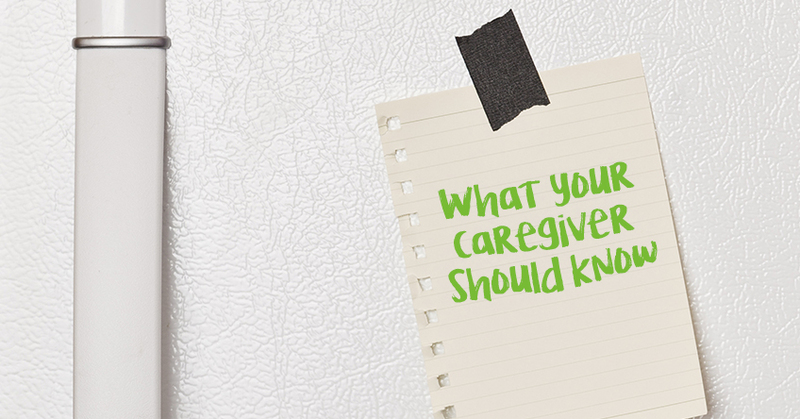 As a result, the caregivers are not usually seeking support, or don’t realize it exists. They may also think they don’t need any formal assistance, FTF early learning specialist Foulks said. “Since many are grandmothers or other family members who have already raised children, you tend to hear, ‘We know how to raise kids,’” she said. Because of this, the initial outreach is a bit of a challenge, but word of mouth is a powerful tool. The program provides a two-hour training that is held once a week for 14 weeks. Both caregiver and children attend. The program focuses on increasing the caregiver’s knowledge and understanding of early childhood development, health and nutrition, language and literacy, and safety and injury prevention, including first aid and CPR certification as well as crib safety. Young child caregivers participate in a recent CPR/first aid class through United Way of Pinal County’s Family, Friend and Neighbor program. The early caregivers become American Red Cross certified through the program. 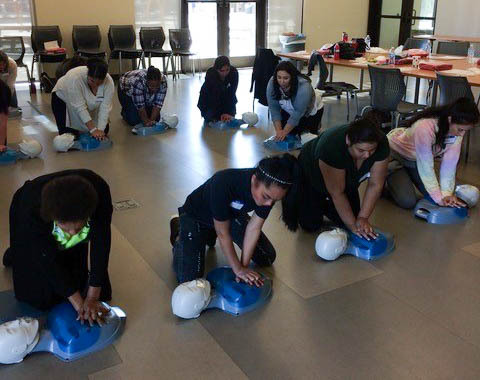 In addition to the CPR certification, the program focuses on increasing the caregiver’s knowledge and understanding of early childhood development, health and nutrition, language and literacy, and safety and injury prevention as well as crib safety. During the class, the children are participating in their own adult-supervised early childhood activity, while the caregivers are at the opposite end of a large classroom participating in the class. This allows the children to also grow in learning how to be with other caregivers. At the end of each class, the caregivers practice with the kids, using play-based activities that help with learning. The participants also receive items to make their homes more appropriate for young children’s health and education such as learning materials, toys, cribs and car seats. The impact of the classes is seen immediately. In a four–year study funded by First Things First and Valley of the Sun United Way, researchers from the Indigo Cultural Center observed a variety of improved outcomes as a result of participation in the Kith and Kin Project, including improvements in health and safety in the environment, caregivers engaging with the children and increase in the providers’ basic knowledge about child development. In addition, researchers also found statistically significant increases in the providers’ teaching practices and the children’s pre–literacy skills. Through surveys, researchers also found that providers reported that they: provided more learning activities; had improved their health and safety practices; had better relationships with the children in their care; and felt more confident and competent in their role as a provider. The FFN strategy looks different depending on the communities within each of the FTF regions that fund it. “Different approaches are important when trying to meet community needs,” Foulks said. For example, in the FTF Pinal Region, FTF funds the United Way of Pinal County’s Family, Friend and Neighbor Program, which focuses on the region’s large percentage of grandparents caring for their grandchildren. That was the case for Carla Jones of Maricopa, who took care of for her grandson and suspected that something was wrong when he was just 2 years old. Little Kémon showed signs of learning delays, and mumbled when he spoke, so she and her husband Charles couldn’t understand him. “His words sounded so garbled and he was quiet and stayed to himself most of the time,” said Jones, who works as a hairstylist. A client of hers told her about the program. 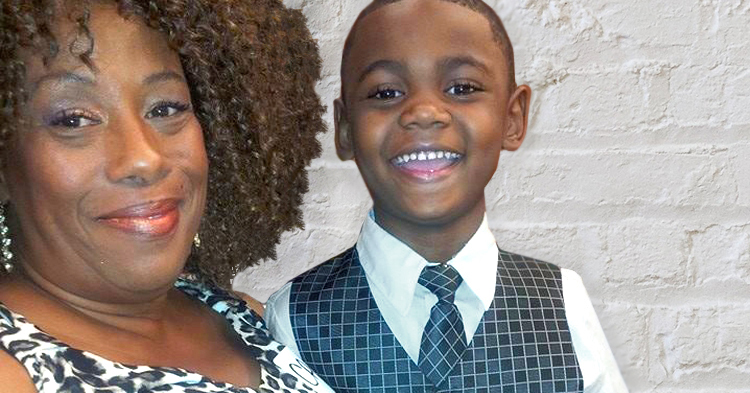 Soon after she signed up for the program, a hearing evaluation showed that chronic ear infections had impacted Kémon’s hearing to the point that he had only 30 percent of his hearing. “At age 3, they ended up doing surgery and corrected the problem, but he was already developmentally behind in speech, language, and even socially,” Jones said. The program helped Jones purchase phonics phones for her to work with the boy at home. 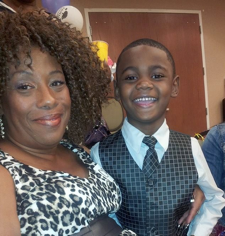 Kémon went on to high achievement at Maricopa Elementary School during his first year of kindergarten. 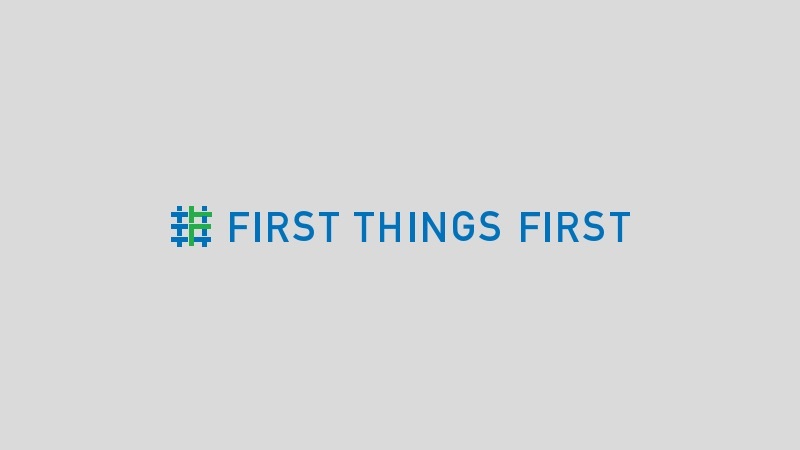 Ofelia Gonzalez is the public information officer at First Things First. You can reach her at ogonzalez@firstthingsfirst.org. Community outreach coordinator at First Things First, Beverly Gomez Arriaga, contributed to this story.